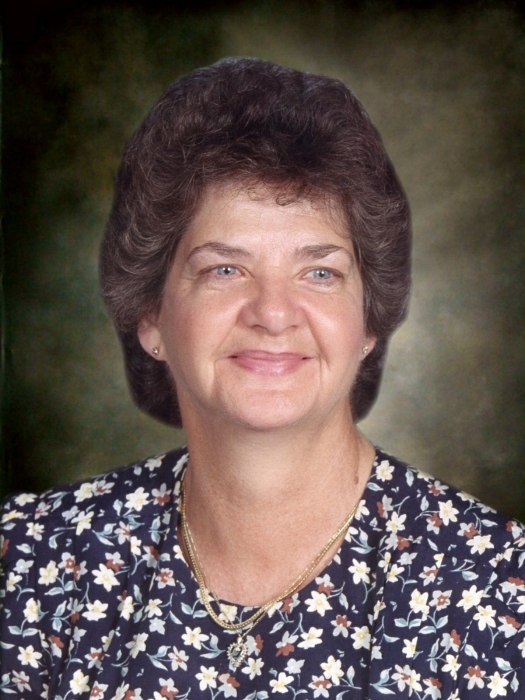 Della Jones Beaddles, 75, of Mebane died Friday, January 18, 2019. She was a native of Virginia, retired from the textile industry and a member of Eastside Baptist Church. She was preceded in death by her parents, Otey & Sue Arendall Jones; husband, Jack Chalmer Beaddles; daughter, Janet Carter; son, Ricky Beaddles and twin grandchildren; brothers and sisters, Frank, Shirley, Billy, Ralph, Lacy, Gertrude, Dorothy, Tell, Radford, Barkley and Gin. She is survived by her daughter, Patricia Beaddles Paylor and husband Eddie; son, Don Allen Beaddles and wife Sandie; grandchildren, Scott Beaddles and wife Megan, Ashley Paylor Moore and husband Brandon, Chad Allen Carter and wife Lacy, Josh Allen Beaddles, Hannah Paige Beaddles and Amber Lynn Paylor; great grandchildren, Hayden Grace Moore, Isabella Rose Carter and Wilder Scott Beaddles; step great grandchildren, Savannah Kate, Emery Caroline, Chandler Robert Grooms and Cohen Alexander Grooms.